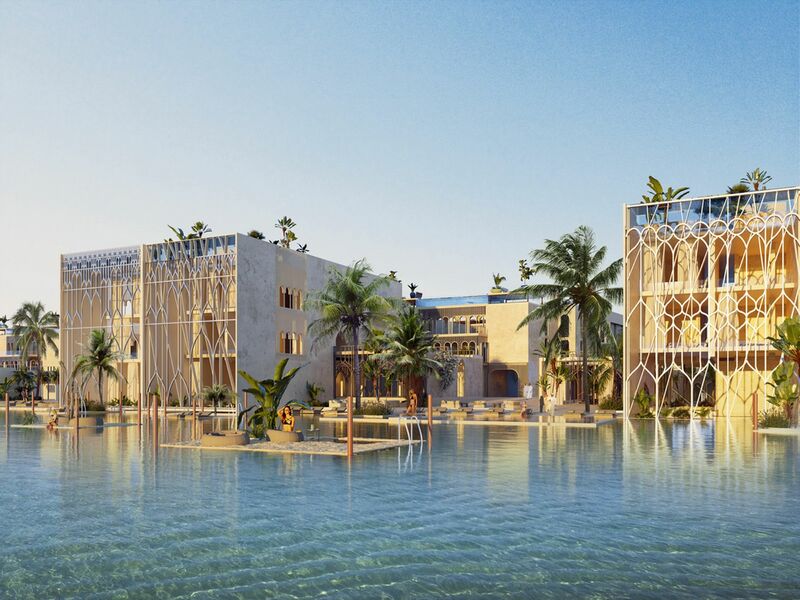 Dubai's First Underwater Resort: Experience Venice In 2020! 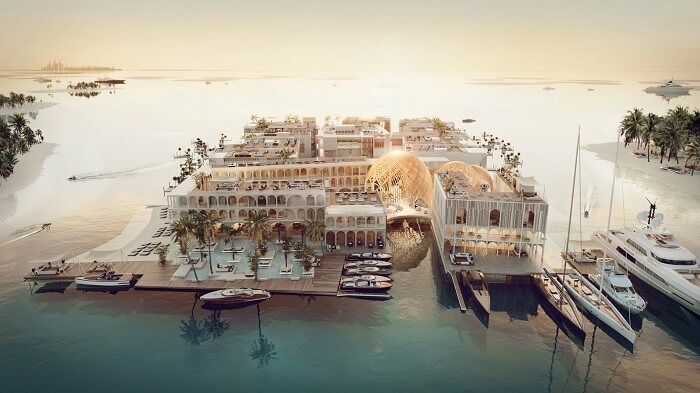 Dubai’s First Underwater Resort: A Floating Venice In The Sea That Will Blow Your Mind! 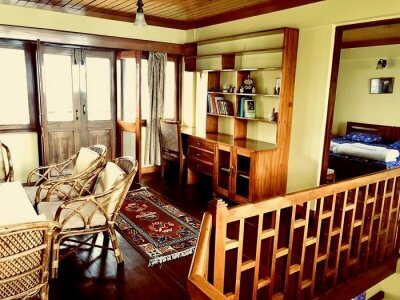 Have you ever dreamt of living under the water with views of gorgeous colored reefs around? 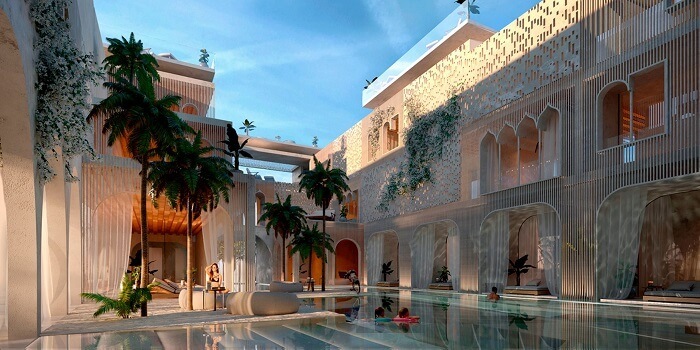 Well, if you did, it’s time you dance with joy because Dubai’s first underwater resort is all set to leave you in awe by 2020. 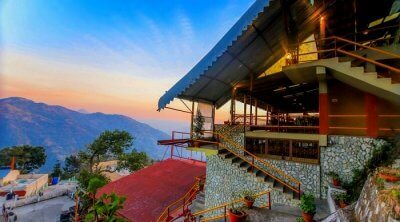 And if you didn’t dream of it before, we vouch you will after having a look at the video and pictures of this magical dreamland. 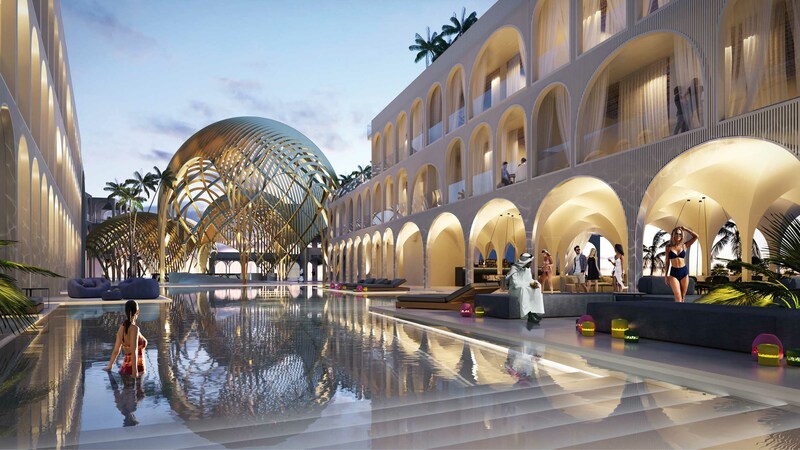 To be known as The Floating Venice, it is the world’s first floating underwater vessel resort, which will offer an incredible taste of Venetian luxury in Dubai. 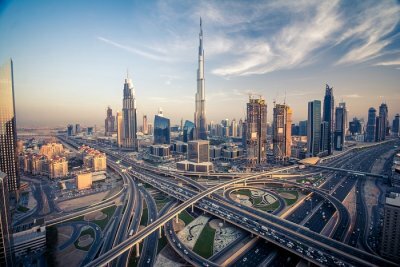 So, there will definitely be a lot more to look forward to during your holiday in the coming years than just visiting the IMG Worlds of Adventure – the largest indoor theme park, or the Burj Khalifa. 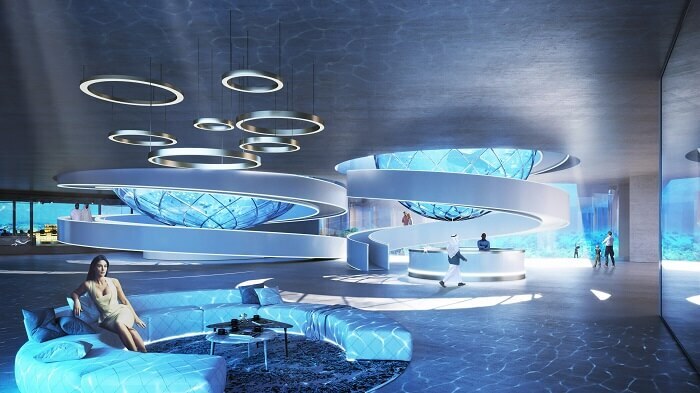 Here’s why Dubai’s first underwater resort will be a class apart! 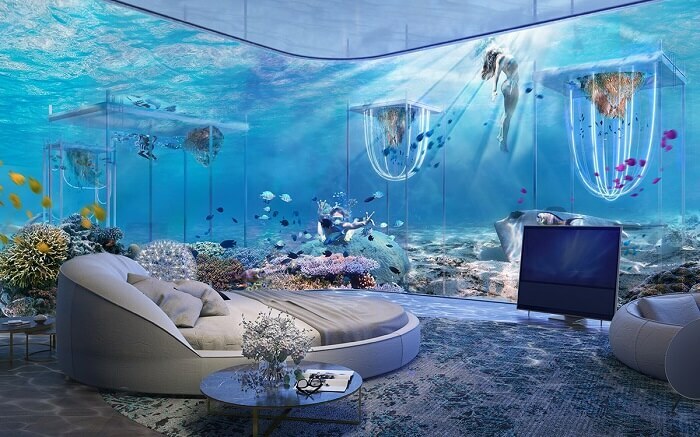 While the Poseidon Undersea Resorts in Fiji and the Ithaa Undersea Restaurant on the Conrad Rangali Island Maldives already offer underwater experiences, the luxury underwater resort in Dubai will be the first of its kind in the world. 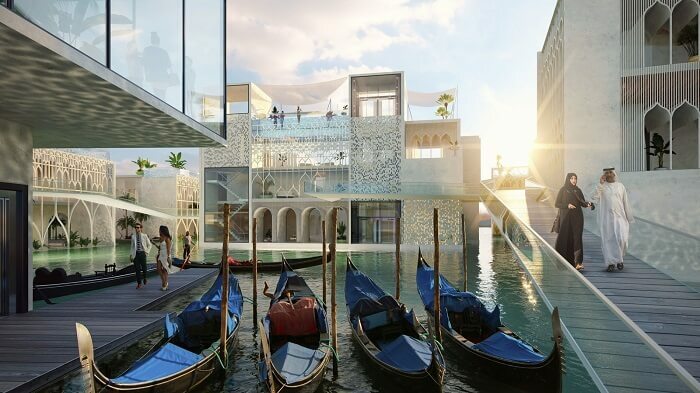 Located in World’s Islands, away from the mainland in Dubai, The Floating Venice will be a perfect place for enjoying a secluded & luxurious getaway. 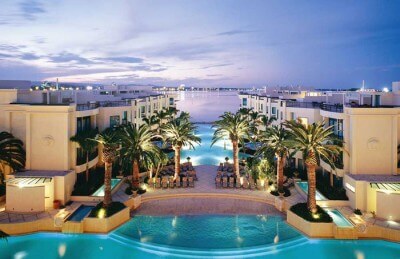 You can reach the resort by traveling via seaplane, boat, or a helicopter. 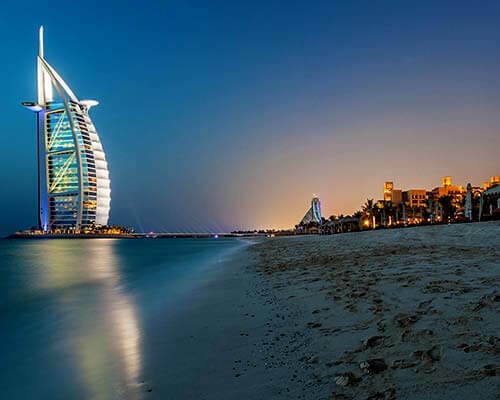 Suggested Read: Best Places To Visit In Dubai With Family For A Holiday Like None Other! Being modelled on and around Venice, you will be ferried through canals in one of the gondolas imported directly from the Venetian streams to make you reach your underwater room. 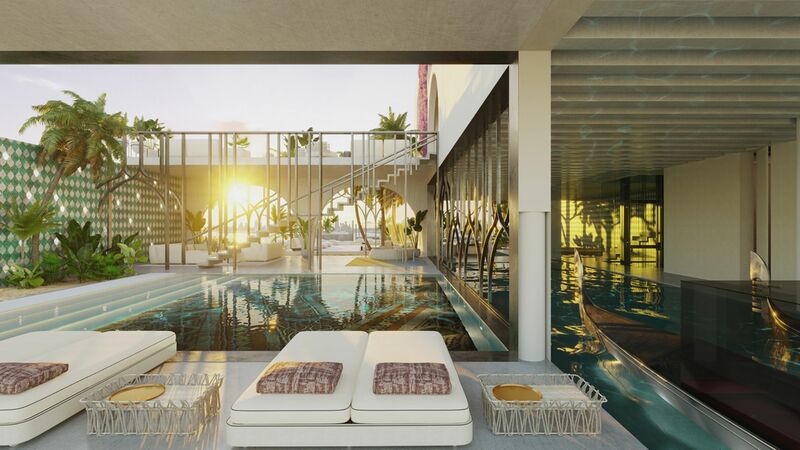 The underwater deck will offer a breathtaking view of the sea and the gorgeous reefs from the glasses. 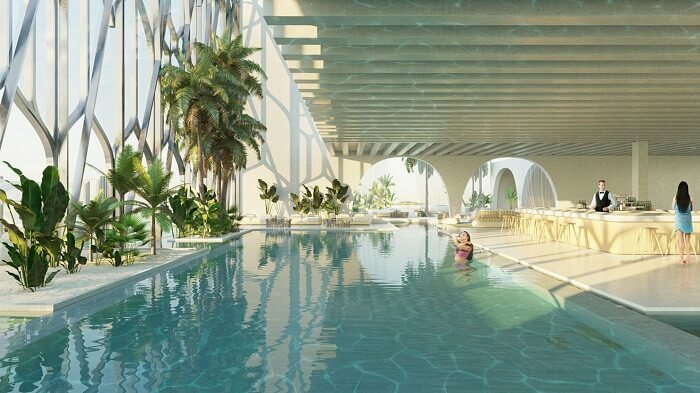 With innumerable restaurants, shops, pools, beaches, and underwater suites, this resort will easily be able to accommodate around 3000 guests. 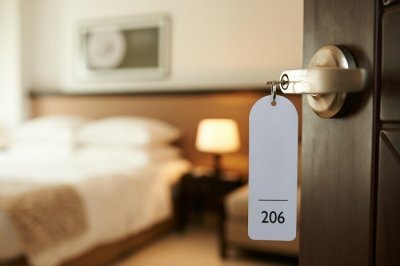 So, you wouldn’t have to worry much about booking a room for yourself! 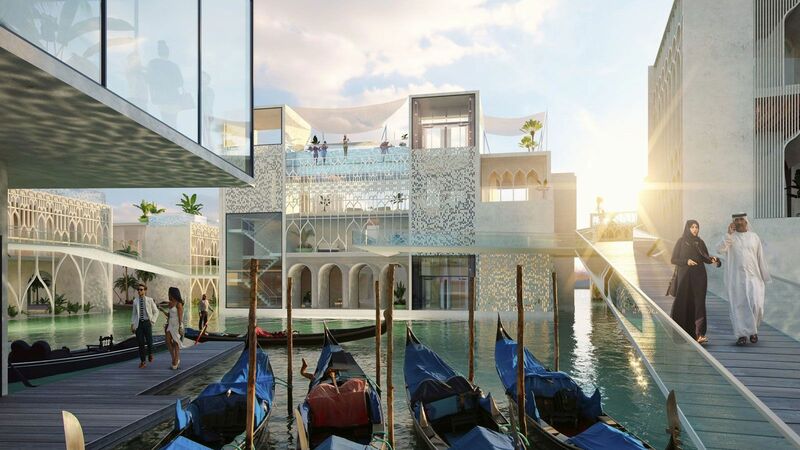 Not just this, but The Floating Venice will also have the world’s first underwater spa that will let you admire the marine life directly from the comfort of your room. 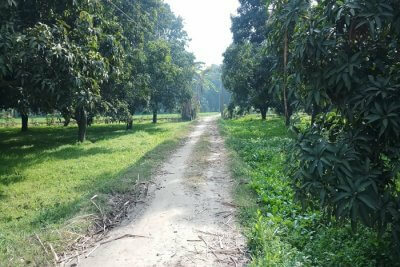 If you’re an environment lover, here’s something more. 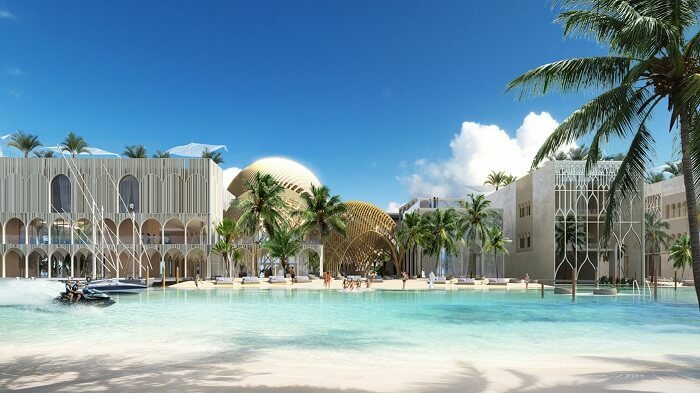 The Kleindienst Group, the mastermind behind building this resort will be growing and planting over 400,000 square feet of corals in order to ensure a flourishing marine ecosystem. For culture vultures, this dreamland will also have various Venetian cultural and art events organized like the Carnivale di Venezia, Binnale di Venezia and Festa del Rendentore. 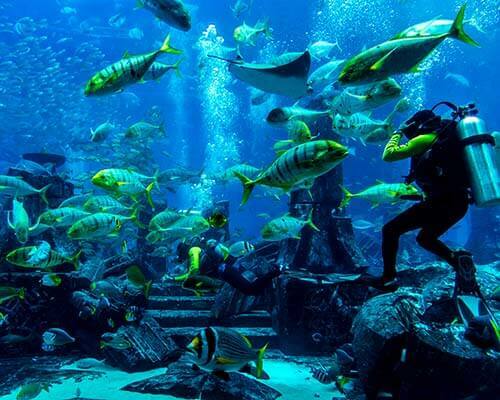 You can visit Dubai’s first underwater resort with any of your loved ones! 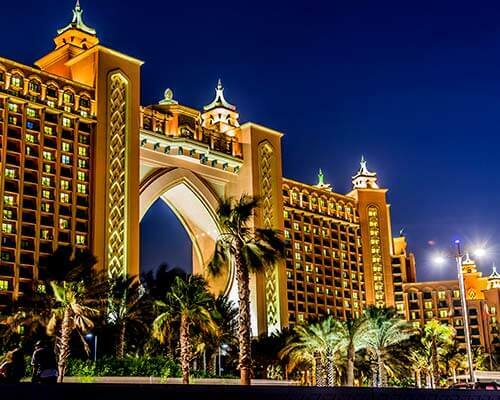 Further Read: Top 20 Romantic Hotels In Dubai For Couples: An Epitome Of Love And Luxury! While the luxurious underwater resort might sound like a romantic’s paradise to you, it will certainly be an experience you will love to have with your family or your friends on their bachelor’s. The floating beaches, restaurants and bars, and various boutique shops inside will make the underwater resort a magical land, which you’ll love to explore not only with your partner, but also with your loved ones. A haven for couples, magical land for kids, and an experiential paradise for everyone else – Dubai’s first underwater resort is everything we all need for an out-of-the-world holiday. 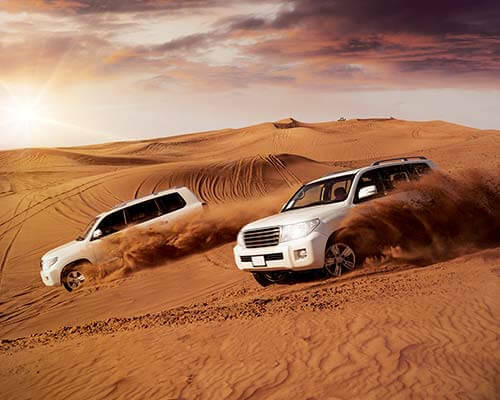 What do you think of this floating luxury? Let us know in the comments below!